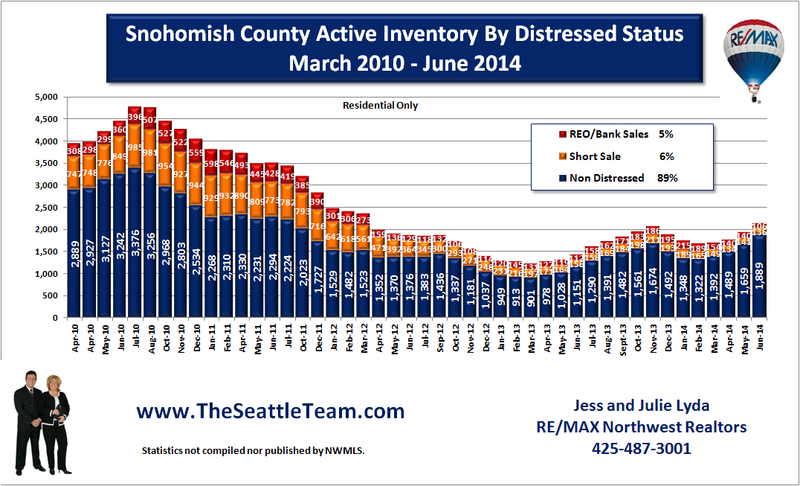 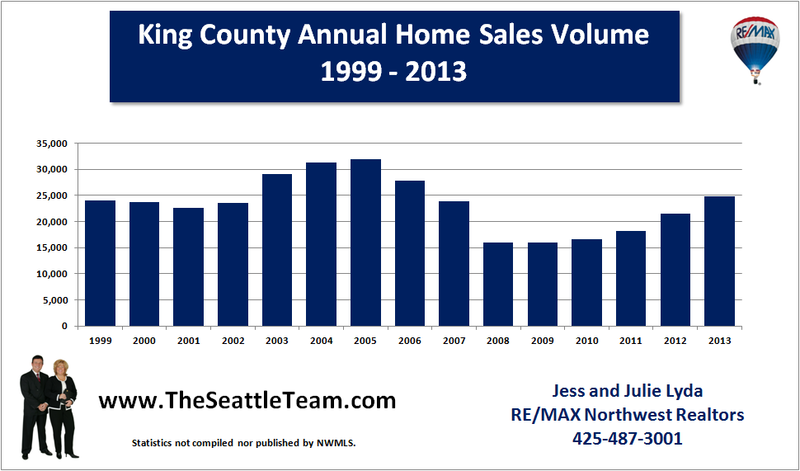 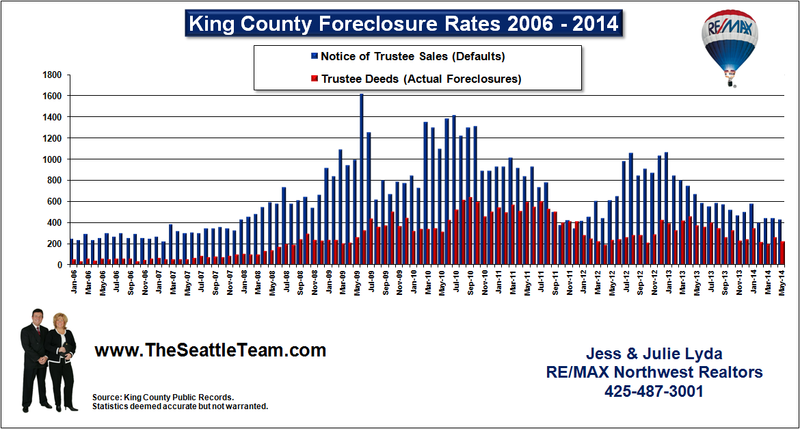 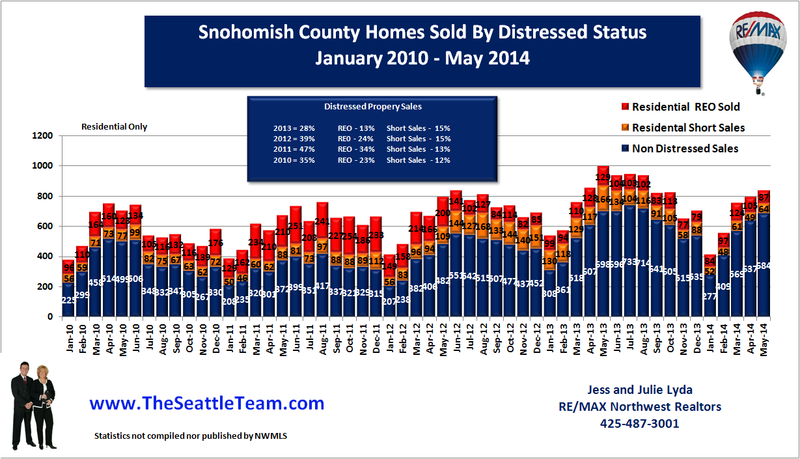 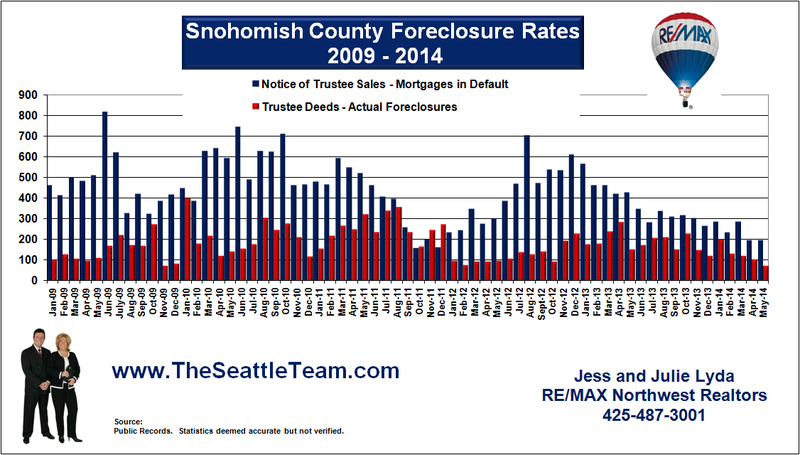 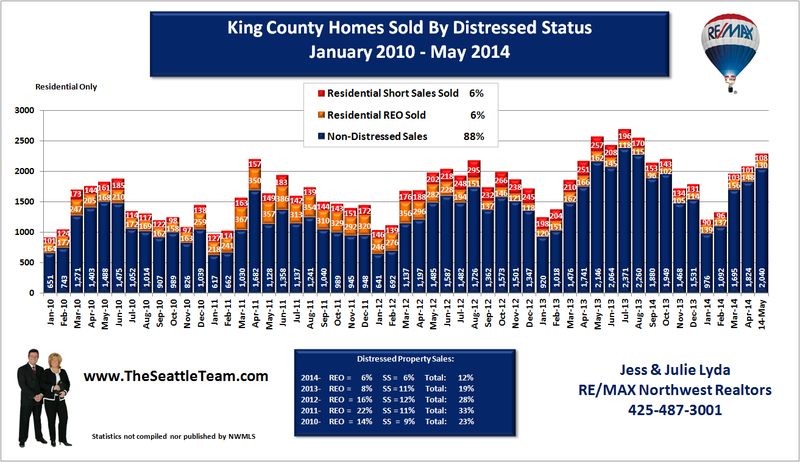 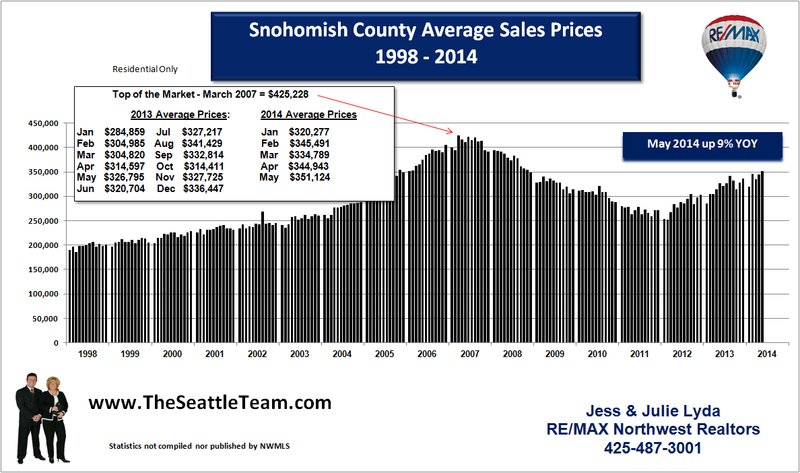 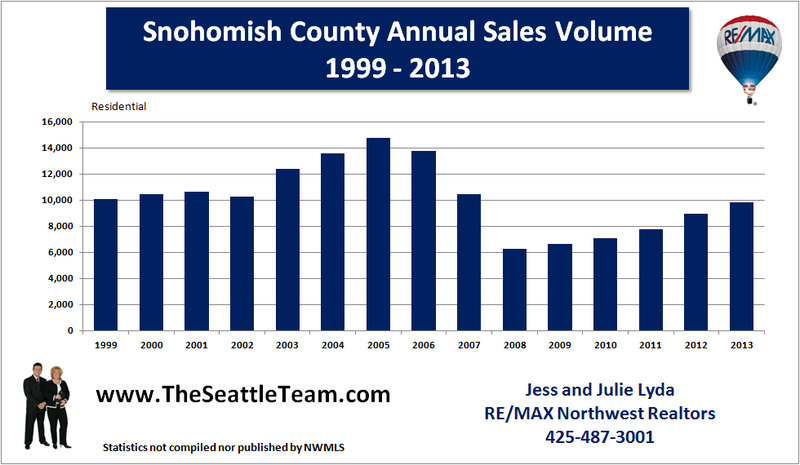 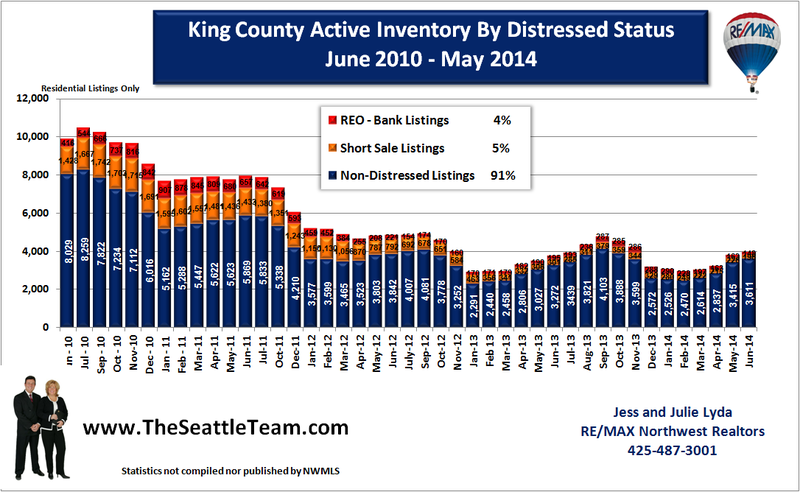 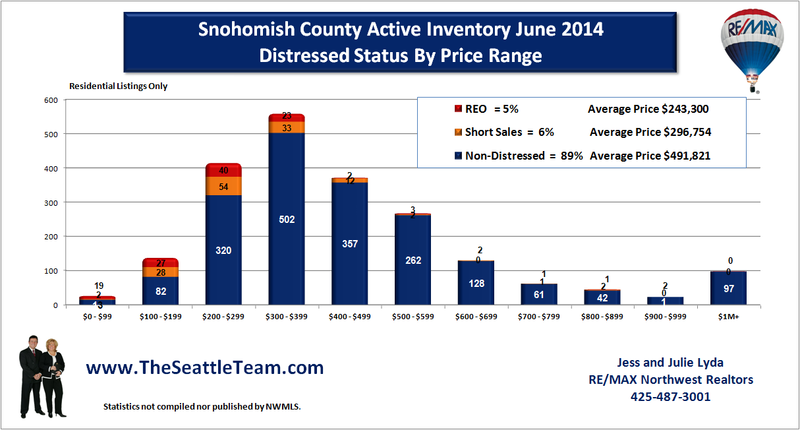 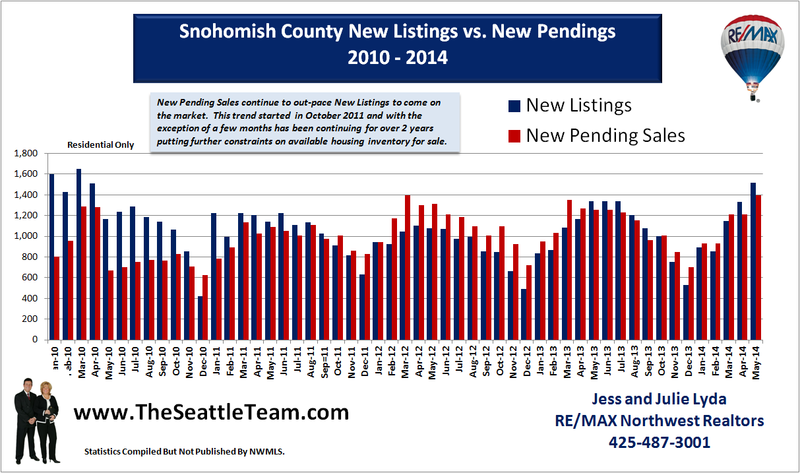 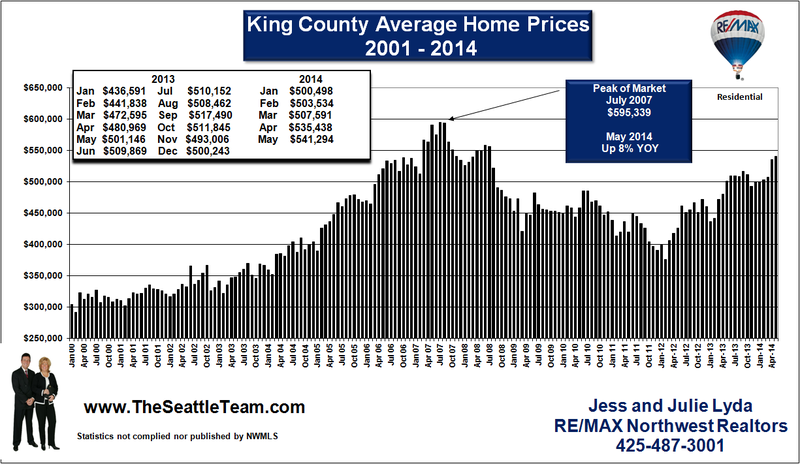 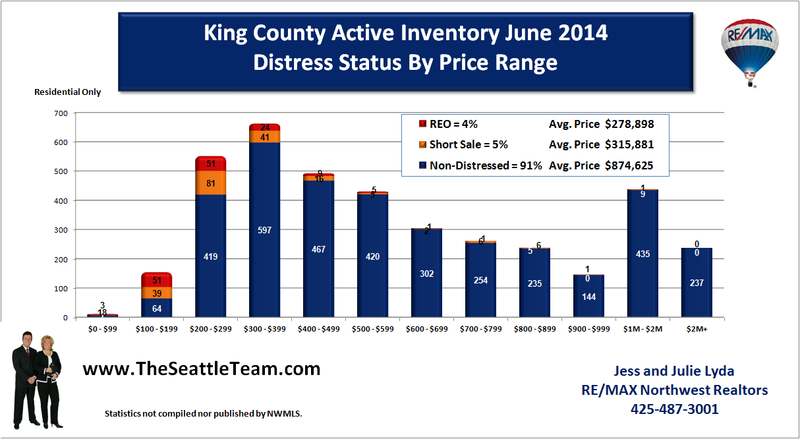 Snohomish County foreclosure rates rose 50% YOY from 2009 to 2010. 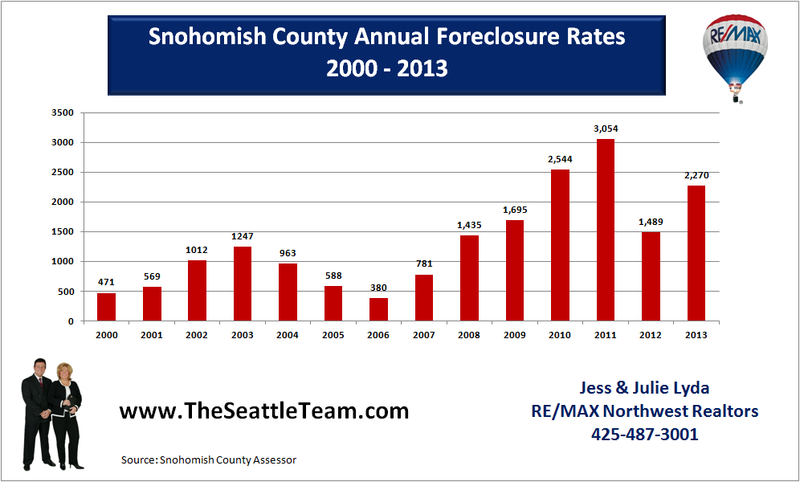 Looking at the chart we see the last peak in foreclosure rates was in 2003 following a 3 year rise. 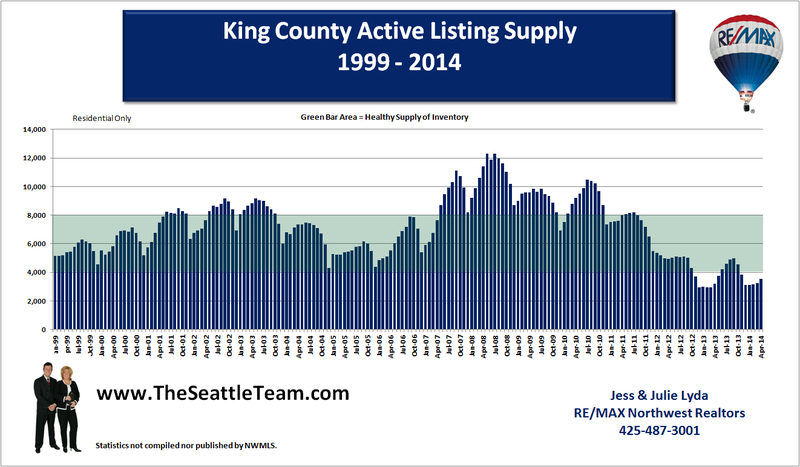 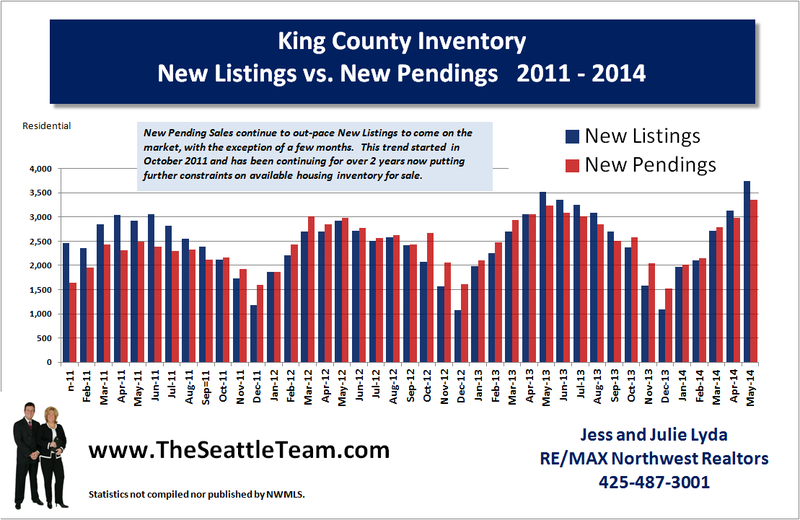 Hopefully the trend repeats and 2010 will be the peak with a leveling off in 2011.